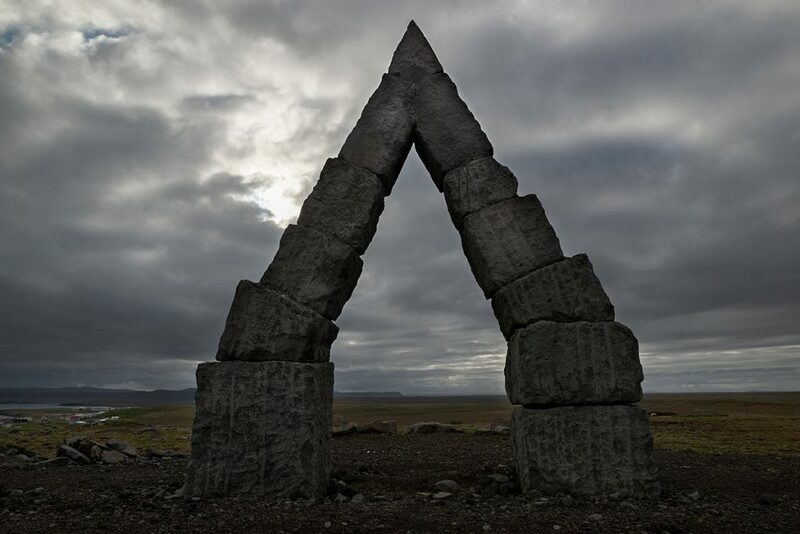 One of the sights of the utmost north icelandic shore. 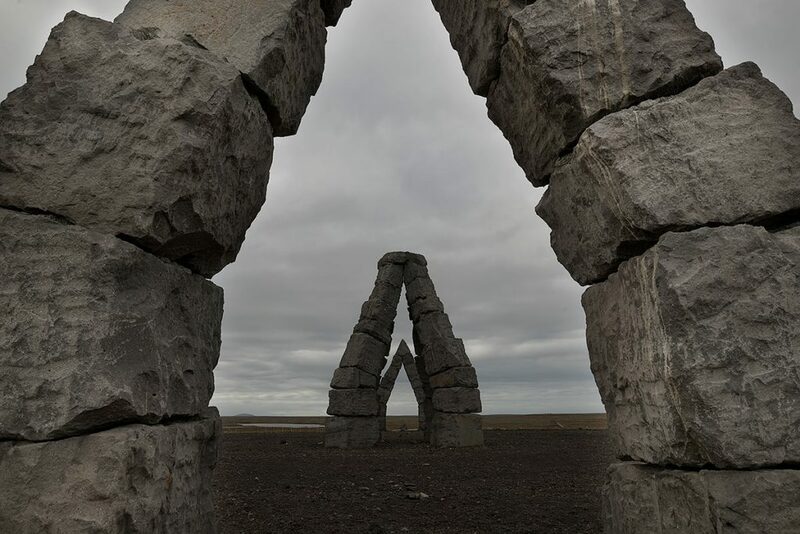 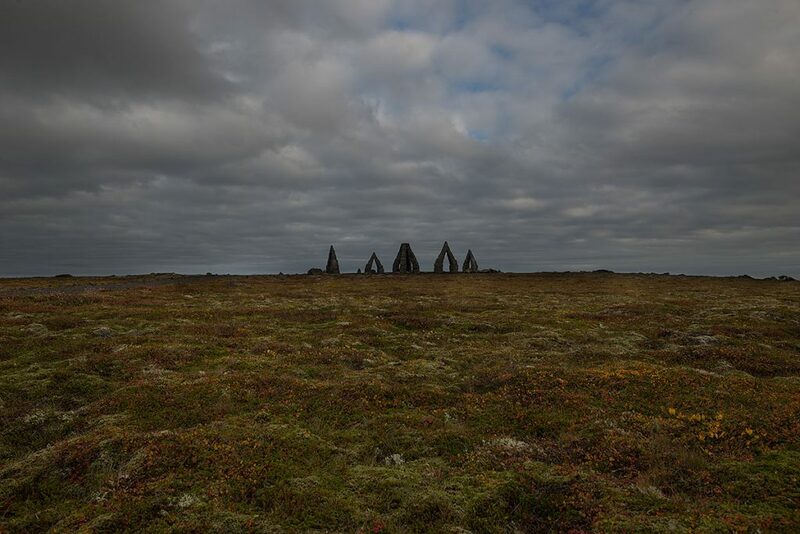 Arctic Henge – Heimskautsgerðið to celebrate the Sun. 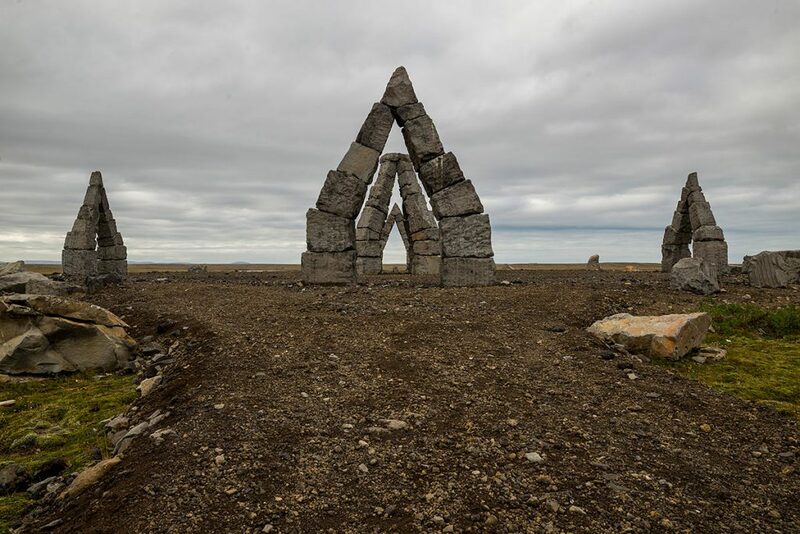 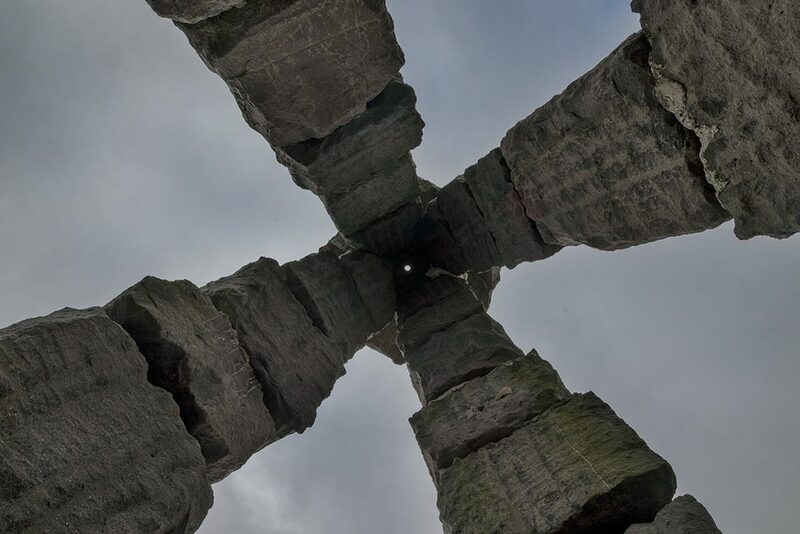 GPS coordinates of the Arctic Henge: 66.462180, -15.962176 Take me there!